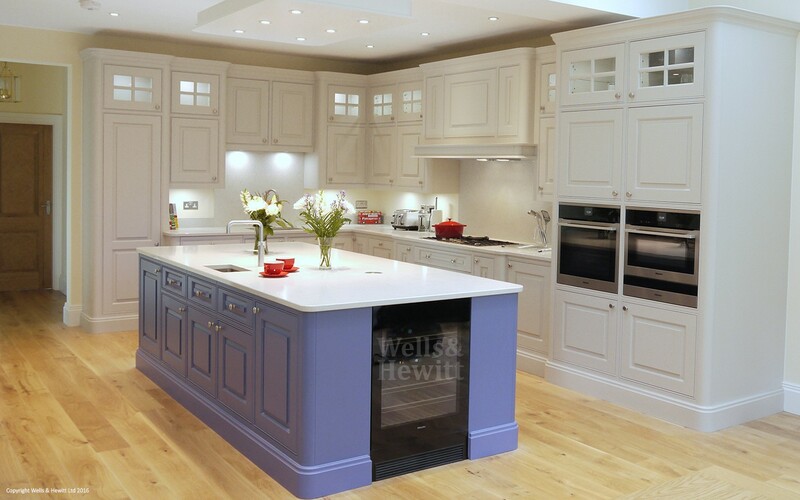 From initial design to final installation, Wells & Hewitt can provide beautiful bespoke furniture for any room in your home. 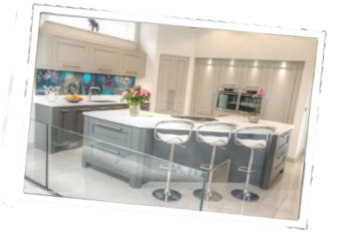 With over 10 years experience, we can offer bespoke designs that are entirely unique and create original solutions for your kitchen, bedroom, study or any other room in the house. We aim to meet your individual needs perfectly. 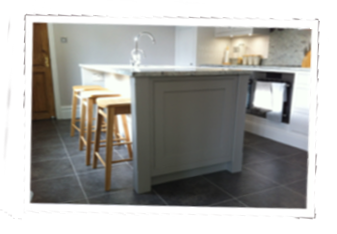 All our furniture is and made for you, in the colour, style and material of your choice. 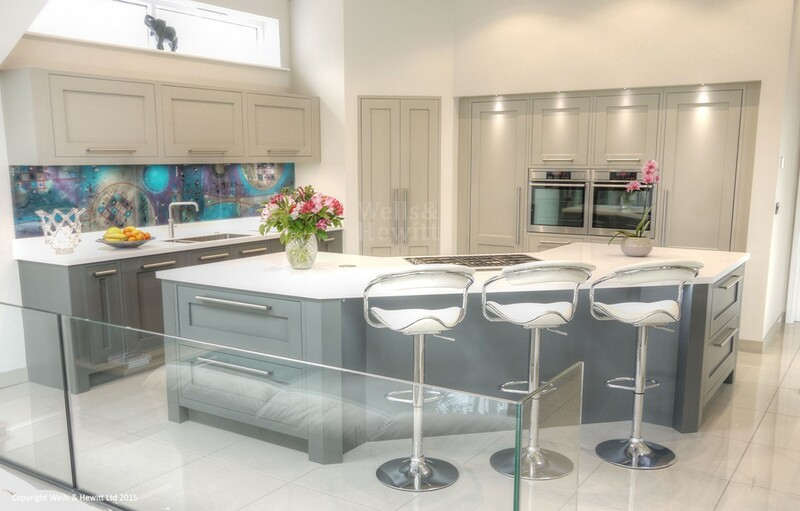 From the traditional painted shaker kitchen to the ultra-modern high gloss handle-less kitchen, we can design a kitchen that suits your style, made from the highest quality materials. 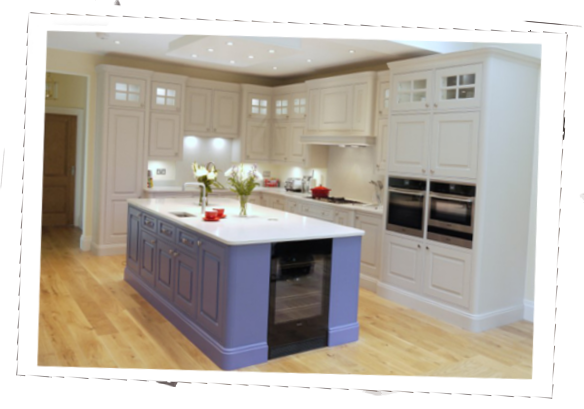 All our furniture is handcrafted and bespoke, so it fits the room perfectly and can be painted the colour of your choice. 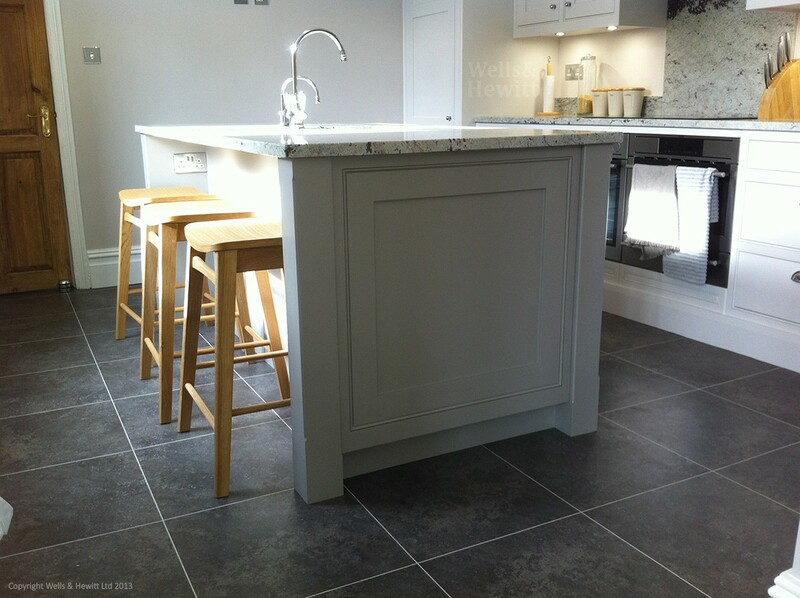 We can also supply you with the most beautiful granite worktops, or seamless Corian to give you a work surface that is not only an impressive feature but durable too. 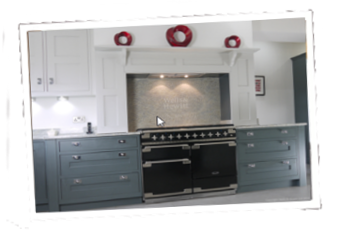 We can also advise on and supply the most appropriate appliances for your kitchen. 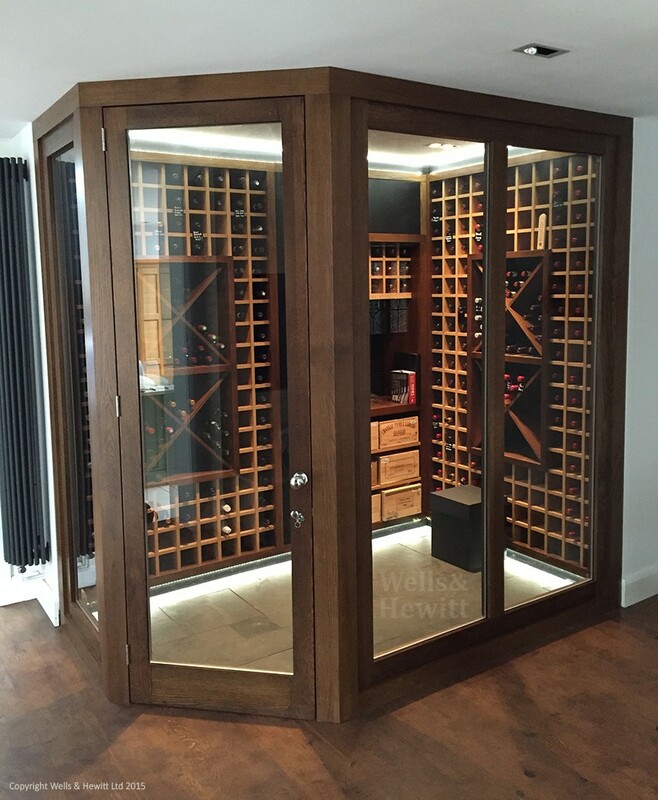 We can also design, supply and fit bespoke bedrooms, studies, home cinema rooms, bars, libraries and panelling. 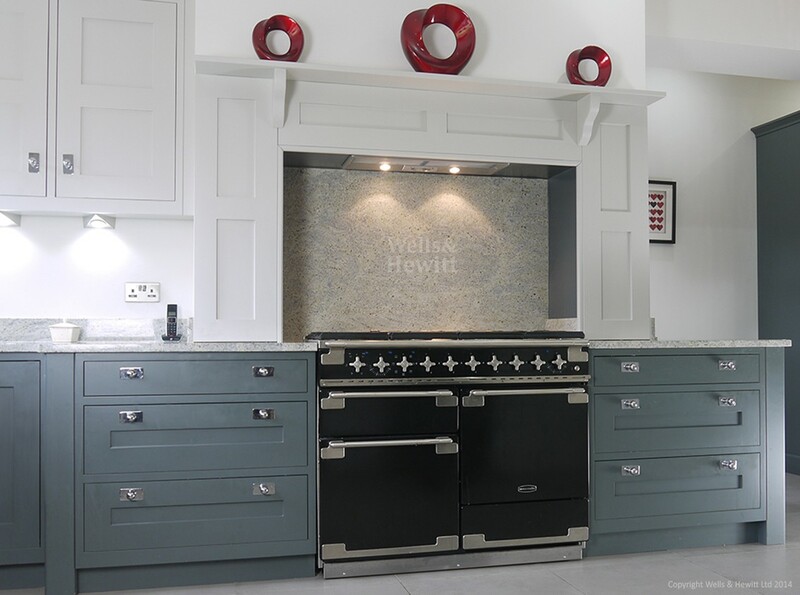 We handcraft all our furniture to the same high standards as our kitchens and apply the same principles of creating a unique and bespoke design to every room in the house. 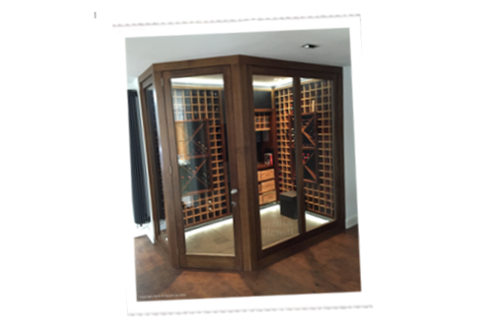 Our bedrooms can be a place of luxury, a sanctuary from the outside world, yet still have plenty of usable and efficient storage space to carefully place your clothes, shoes and more. 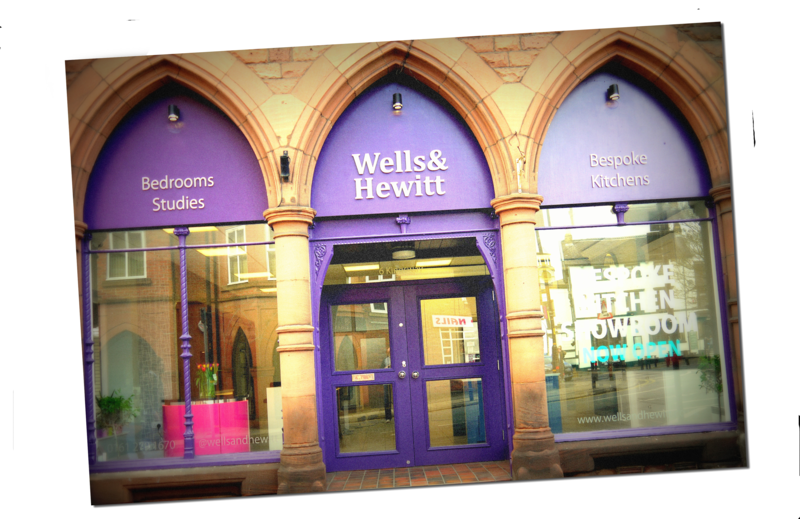 Our studies range from the impressive fully functional home office to the occasional desk and our home cinema rooms can make a night in feel like a big night out. 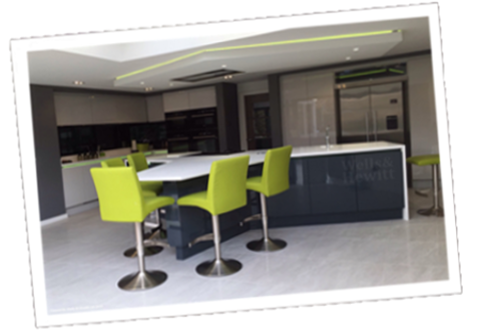 We recently opened a brand new showroom in Altrincham. 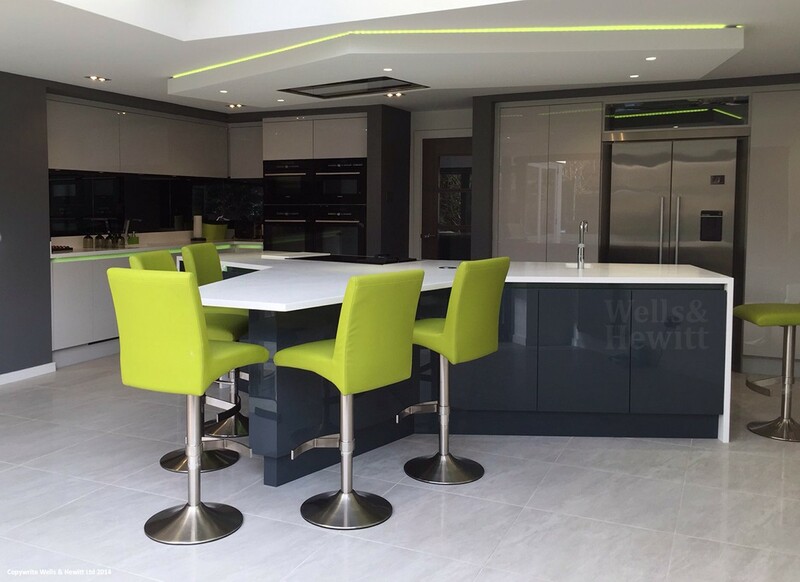 with Miele and AEG appliances, Zip taps and Corian and granite worktops.